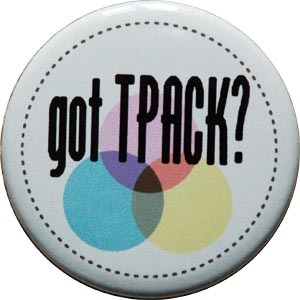 This page archives the TPACK newsletters (in reverse chronological order) that go out by mail to all the members of the TPACK listserv. The listserv is maintained as a part of the TPACK special interest group of the Society of Information Technology in Teacher Education (SITE). The newsletter is edited by Judi Harris. Subscription info at the bottom of the page. Feel free to forward this link to anyone who might be interested in its contents. Even better, have them subscribe to the TPACK newsletter by sending a blank email to sympa@lists.wm.edu, with the following text in the subject line: subscribe tpack.news FirstName LastName (of course, substituting their own first and last names for ‘FirstName’ and ‘LastName’ — unless their name happens to be FirstName LastName, in which case they can just leave it as is). If you have a news item that you would like to contribute to the newsletter, or if you have questions, suggestions, or comments please send email to: tpack.news.editors@wm.edu. 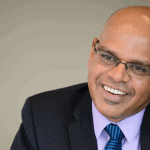 Pi(e) day, 2019 – Punya Mishra's Web on Squaring a circle on Pi day!